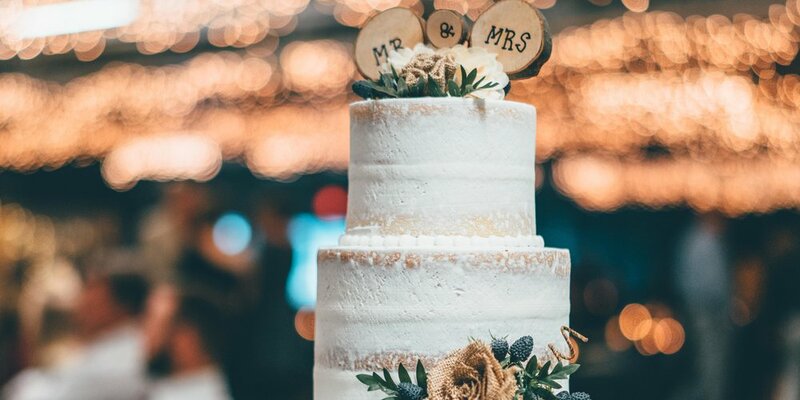 The wedding industry is constantly evolving with the times, trends are changing, and couples are always looking for creative ways to say '“I do”! 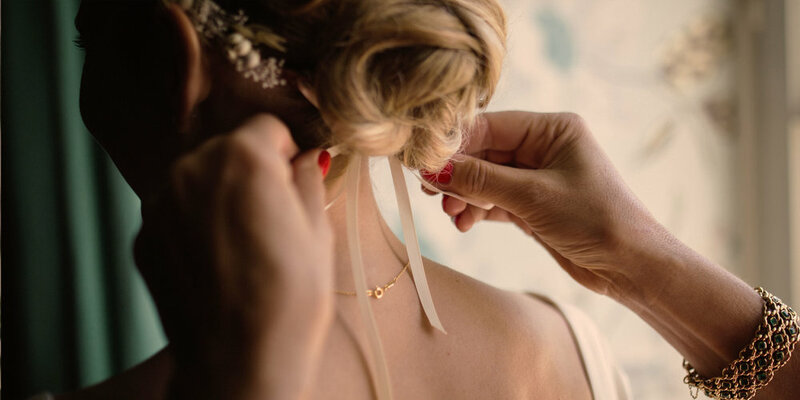 Today, a wedding stylist is so much more than someone who defines your aesthetic, our services are accessible and can be tailored to suit every bride. The stylist’s role is similar to an event designer and we approach our work with an impeccable eye for detail. So you’re planning your wedding - there’s unlimited possibilities to consider - why should you take time to find a stylist? Here are our 3 reasons why you need their valuable expertise to steer your wedding day. Wedding Stylists are On-Hand and Dependable (Even On The Big Day)! You’ve spent hours working together to fine-tune your vision, the day is here, and the suppliers have delivered! You want to ensure your look endures the day and your guests can enjoy your vision from morning to night. Stylists can stay onsite to continually edit and perfect your wedding styling. They will even work with your photographer to ensure the day is immortalised, complete with stunning styling! This gives you time to relax and enjoy your wedding whilst your photographer can be focused on capturing priceless moments. Stylists don’t only enhance the aesthetic of your event, they create a magical atmosphere too. You’re creative with an eye for design, you know what you want and you’re confident your look will deliver the wow-factor. A wedding stylist can work collaboratively with you to delve into the details and ensure your vision is realised. We always respect our couple’s ideas as we want their big day to be a reflection of their relationship, lives, and memories. This said, wedding stylists are great for industry-insider-knowledge, we can offer the best tips and tricks for your needs. We have a dream team of the industry’s best suppliers and venues and we understand their value. Let us leverage our contacts to secure the best price or deal for your big day. Weddings can be expensive and it may seem everyone is cashing in on the industry! Do you really need those flowers? How much catering do we need? Is there an alternative table setting? Your stylists are on your side and are ready to answer your questions. We are here to support your budget and save you money. Want to talk wedding styling? We’re here to help. Build your dream team with support to fit your needs. At Florence & Vera Events, we can assist you at any stage, providing you with expertise, supplier knowledge and design support. Our experience and knowledge let’s us provide a holistic service. Let us support you with your styling and planning needs, pop us a message today!